How do inspirational people influence you, do they push you to do better, to be better? I wish I could relay just how many truly inspiring people and acts we have encountered through the years. Real people doing really great things for others, for causes or even for themselves without knowing how much an impact their acts would make. This is why the Aiello Elite Inspiration Team was created! Please meet the 9-member Aiello Elite Inspiration Team participating in the ING Hartford Marathon and Half Marathon. We want to draw attention to great runners, not only the fastest runners, but those who motivate us all to do better and be better. If you see them, or the many other incredibly inspiring people gathered on race day, give ‘em a high five or tell ‘em how awesome they are! Carol Chaoui has been undergoing treatments for Stage 3 breast cancer since July 2009 and now suffers from an autoimmune response to cancer, which makes running difficult. 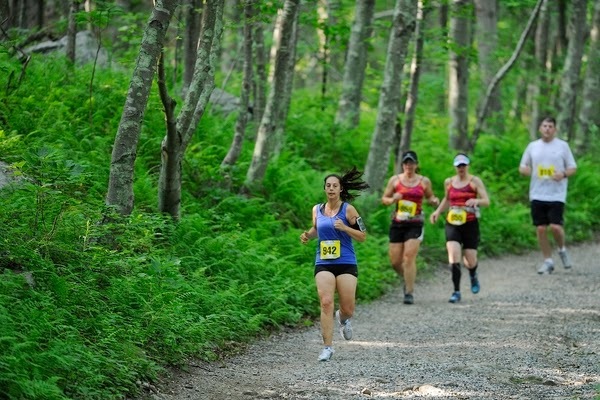 Despite these tremendous setbacks, she has persevered and continues to run, raise money for charity and be an active member of her community. She helps organize community running, events including a Thanksgiving 5k/5miler that had 1,600 participants in its inaugural year. 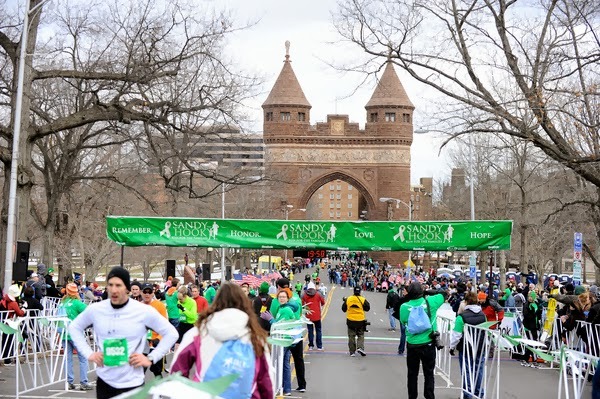 A Boston non-profit, RACE (Run Against Cancer Events) has recently named Carol the community liaison for the annual Turkey5 road race and she has also been elected to the Board of Directors of the Wellesley Cancer Prevention Project and will be in charge of community development. Carol serves as a true example of perseverance, positivity and philanthropic spirit. Jeff DelGaudio is fortunate to have his health, and last year he made the selfless decision to assist someone else to regain theirs. Jeff heard that his daughter’s friend’s father, Joseph, was suffering from liver disease and needed a liver transplant. Jeff decided to test to see if he and Joseph were a match, and when the test came back positive, he made the decision to donate a portion of his liver to save Joseph’s life. Just eleven weeks after Jeff’s surgery, he ran the 2012 ING Hartford Marathon 5K on behalf of Donate Life Connecticut. 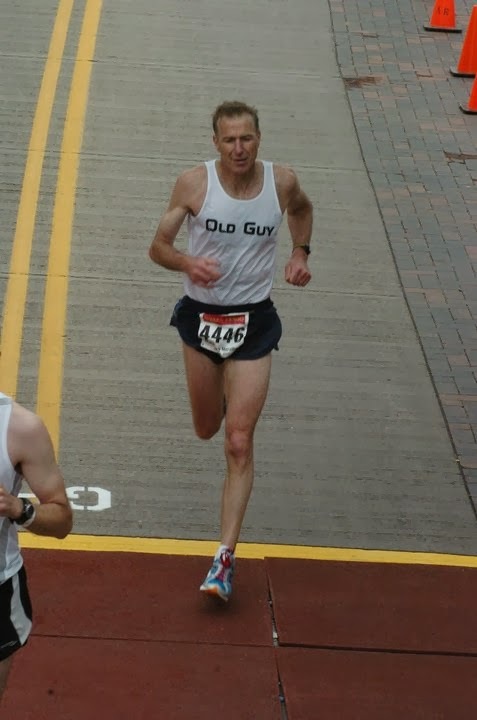 He returns this year to run the full marathon. 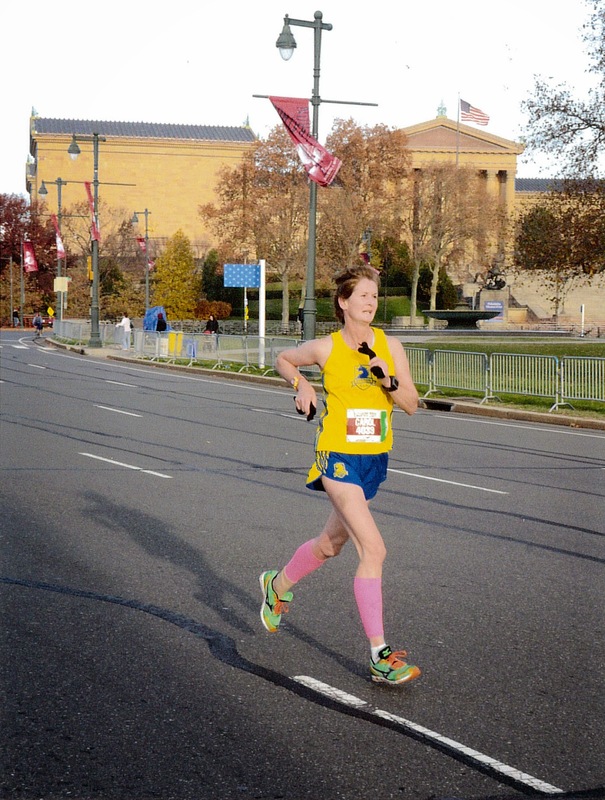 Kelly Gallagher is a multiple-time Ironman and motivated endurance athlete. In her passion for competition and achieving her idea of the “perfect racing weight,” she developed an eating disorder, body dimorphic disorder and crashed her metabolism. While these issues could cause many athletes to walk away from a sport they love, Kelly overcame her obstacles and emerged a true leader. In the past seven years, as an athlete and race director, she has raised over $50,000 for charity and she currently coaches 14 athletes in various endurance disciplines. At 42 years old, Raechel McGhee weighed 330 pounds. A single mom with two children, Raechel decided to change her life and get healthy. She got gastric bypass surgery and lost about half of her body weight. Now 53 years old, Raechel runs daily and competes in community races with her son and daughter. 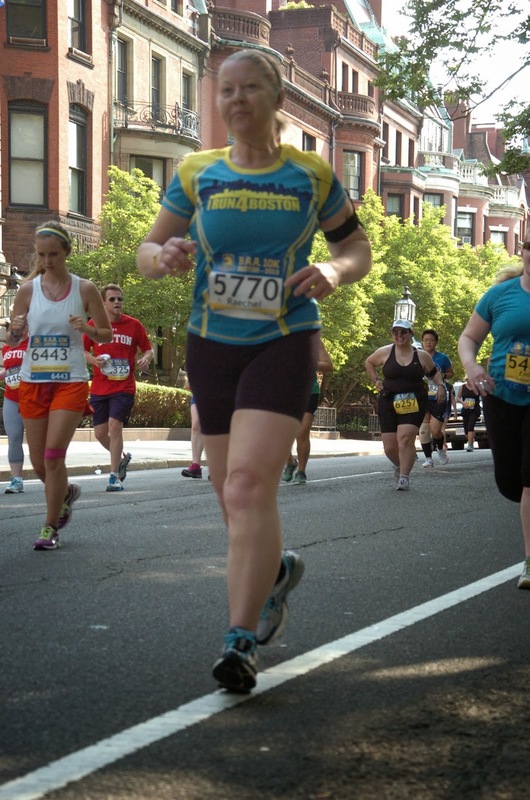 She and her children are active members of My Team Triumph Massachusetts, a program in which racers push men and women with disabilities in jogging chairs so that they have the opportunity to hear the crowd’s cheer as they cross the finish line. Raechel’s determination, positivity and resilience make her a source of inspiration to her family, friends and community. 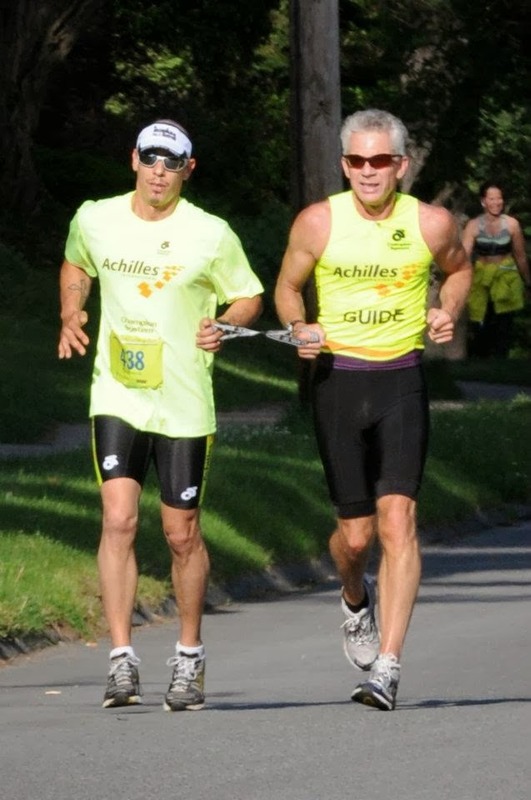 Chris Love works selflessly on behalf of the Achilles International Connecticut Chapter to assist athletes with disabilities participate in mainstream events by serving as a guide and a volunteer. Chris has been instrumental in collaborating with the Hartford Marathon Foundation to expand guidelines for athletes with disabilities, resulting in more athletes with disabilities and visual impairments at the starting line of events. 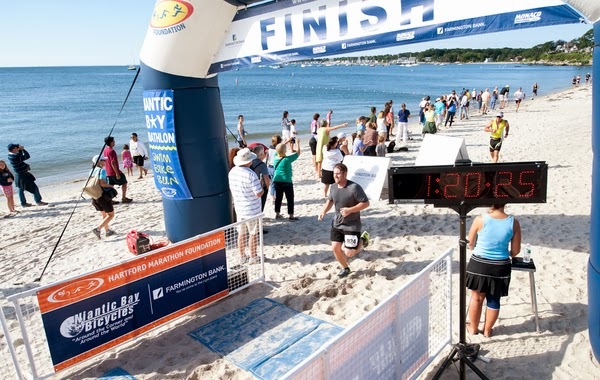 Chris and his daughter Bridget have raised funds to support athletes with disabilities looking to participate in races around Connecticut. Together they raised $2,700 on their journey to completing the Ironman Lake Placid Triathlon on July 28, 2013. Megan Ross’s weight loss and fitness journey began three years ago when she was 80 pounds overweight. She began running to supplement her weight loss efforts. Then last May, she received devastating news: her 3-year-old daughter, Meredith (Merry), was diagnosed with T-Cell Acute Lymphoblastic Leukemia. While Merry was in treatment, Megan and her peers formed a Team in Training (TNT) to raise money for the Leukemia and Lymphoma Society (LLS). 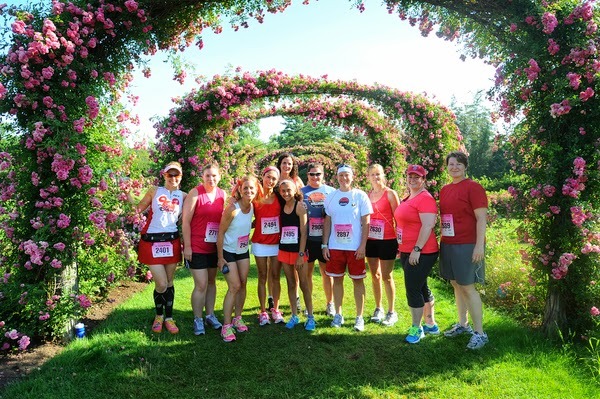 They managed to raise over $7,000 for leukemia and lymphoma research, while training for the 2012 ING Hartford Half Marathon. 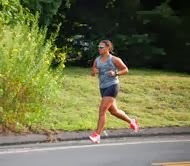 Megan continued training, even while staying with her daughter during her bone marrow transplant in Boston, and was able to complete her first half marathon. While Merry's treatment and recovery then took priority over Megan's own fitness journey, she was able to return to running this spring. 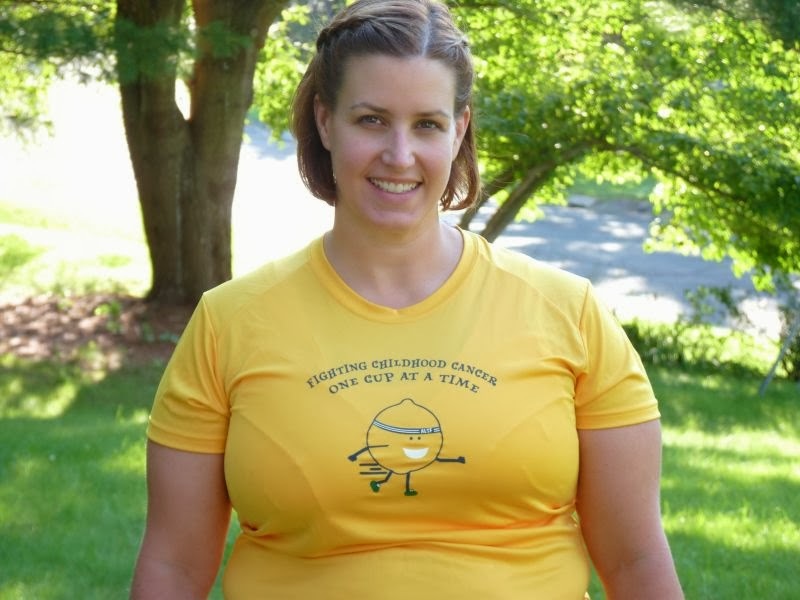 This year Megan returns to the ING Hartford Half Marathon to raise funds for Alex's Lemonade Stand Foundation, with a lighter heart, as Merry is cancer free. When Jim Roy’s running coach, friend and role model John J. Kelley passed away two years ago, Jim started a non-profit organization in Mr. Kelley’s name. Jim’s been working tirelessly since then to secure funding for a life-sized bronze statue to memorialize the two-time Olympian, eight-time national marathon champion and Boston Marathon winner in Mystic, CT. Jim has reached just over one-third of his fund raising goal by embodying traits Mr. Kelley passed onto him, such as his belief in working hard for a worthwhile cause, encouraging participation and sharing his endless enthusiasm while maintaining a humble attitude. For additional information or to donate see www.JohnKelley.org. Susan Werner is on a quest to run 4 half marathons in 4 weeks this October – an inspiring feat for anyone, let alone someone who began running just one year ago. 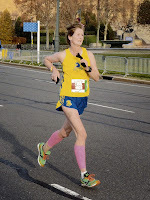 After taking care of her mother during her mother’s double mastectomy and her father during his operation just two weeks later, Susan began running and lost 54 pounds. 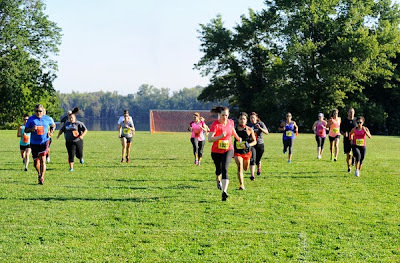 She ran her first half marathon for her 30th birthday and fell in love with racing. 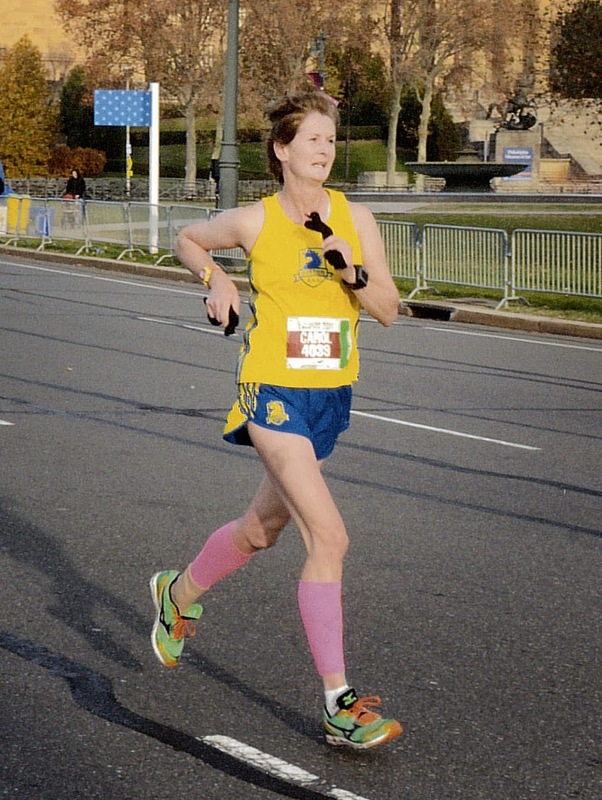 This year, Susan will complete her 4 half marathons in a 4 week journey while donning a pink tutu and large pink ribbon with the names of breast cancer victims and survivors, and will work toward her $10,000 fundraising goal for the Breast Cancer Research Foundation. Being in Glastonbury, we are fortunate at HMF to have a gorgeous array of terrain and scenery at our front door and within an hour or so in many directions. From the breathtaking, sun-sparkling water views across Long Island Sound or the fresh, unrefined trails canopied with lush green trees to the concrete jungle of metropolitan Hartford spilling out by the river, we've got a lot to work with. 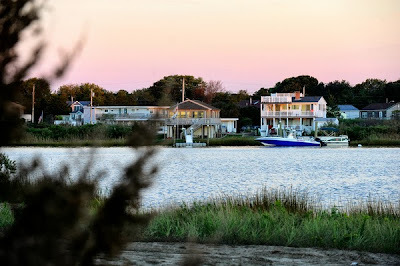 When we plan events, we try to take advantage of the gorgeous landscapes Connecticut has to offer. 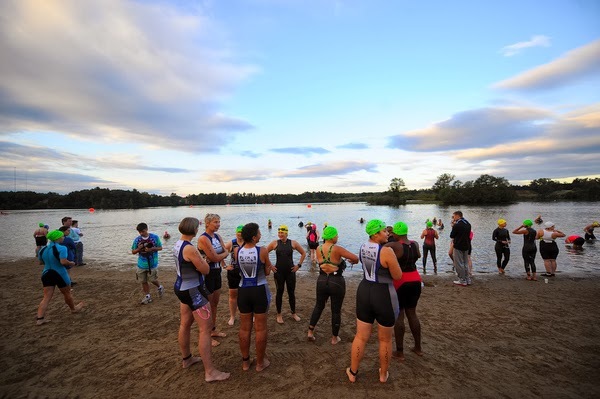 Here's a sampling of some of the beautiful Connecticut scenery from HMF events. All photos courtesy of Steve McLaughlin Photography. 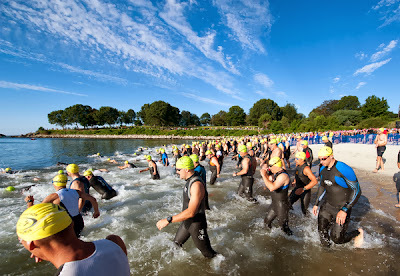 Medical response and emergency preparedness plans are vital aspects of every race we put on. 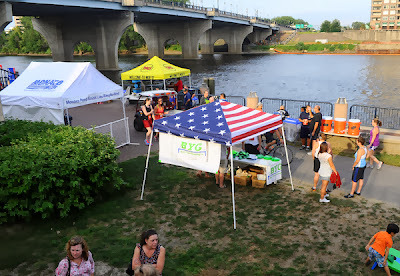 We’re fortunate to have a long-standing relationship with Hartford Hospital for our ING Hartford Marathon medical team support. In addition to race day support, we’re working together this year to help our athletes better understand the impact of endurance running on their bodies BEFORE a medical need. We are proud to announce our first ever Medical Seminar for Runners. Together with Hartford Hospital and the University of Hartford, we welcome runners to learn from and ask questions of a panel of well-informed speakers - Beth Parker, PhD, Doug Casa, PhD, Rich Wood, PhD, and Paul Thompson, MD. The afternoon symposium will provide insight into the human body and how it responds and reacts to running. Cost: $10.00 (includes all four seminars) Click here to register today! 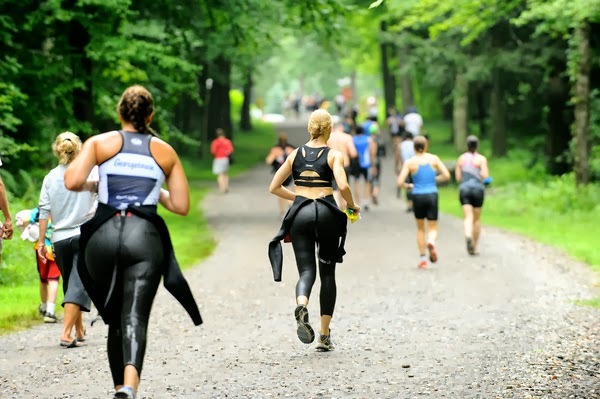 This event is sponsored by the Center for Healthy, Care and Well-being in the Institute for Translational Research in the College of Education, Nursing and Health Professions at the University of Hartford, Department of Preventative Cardiology, Hartford Hospital, and Hartford Marathon Foundation.